Parched skin and hair are a plague many women suffer from with seemingly no relief. Slathering on products and creams may show some small improvement, but for those women who’ve tried them all and found no consistent relief, what’s the answer? This should be the first step for anyone who has suffered from chronic dry skin and hair with no relief. These can be symptoms of hypothyroidism, a condition caused by an under-active thyroid slacking in up-taking thyroid stimulating hormone (TSH). High levels of TSH in your body can contribute to dry skin, hair loss, and brittle nails, vague symptoms many women may attribute to a failure in their beauty routine. Women approaching or going through menopause should pay extra attention, as thyroid function can reduce around this time. Even if medical causes are ruled out, your dryness could still be your body trying to tell you something. In this case, it may be that you need to be getting more of certain vitamins and minerals. Vitamin B complex, biotin, iron, and zinc are all key to hair and skin health, so looking for a multivitamin that encompasses all these ingredients can be hugely beneficial to your beauty woes. If you notice that the problem is consistent despite changing up topical products, adding vitamins, or is affecting your entire household, it might be your water that’s to blame. More specifically, the culprit could be hard ions in your water like calcium, magnesium, and zinc, causing hard water that interacts with soap to create soap scum. Soap scum isn’t only found in your tub; it can also clog your pores, leaving you feeling dry and itchy. Combating this problem is pretty simple: getting a water softener, like those from Anderson Water Systems. Not only will this leave your skin softer, it’ll boost any activity that uses water, including softer laundry and cleaner dishes. Maybe your dry skin or hair isn’t the result of any of these problems. It could just be that you’re using the wrong products, and they may even be exacerbating the issue. When it comes to dry skin, vitamin a and E, lactic acid, collagen, and urea can all contribute to better complexion and healthier skin. For hair, shampoos containing zinc or selenium may be the cure: these are two ingredients commonly used to fight dandruff. A conditioner with zinc oxide can help boost hair growth, resulting in thicker, shinier, and healthier hair. If you’re battling dry hair and skin with seemingly no end in sight, it may be time to try some new tactics. 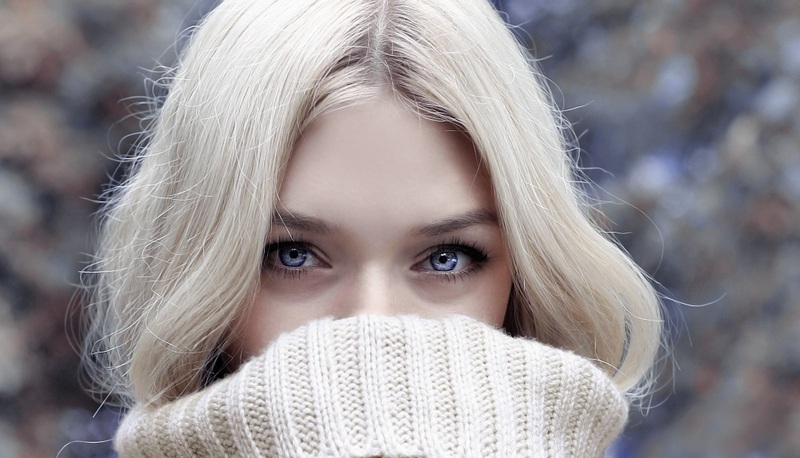 These simple tips could be the key you need to enjoy glowing skin and luscious locks.